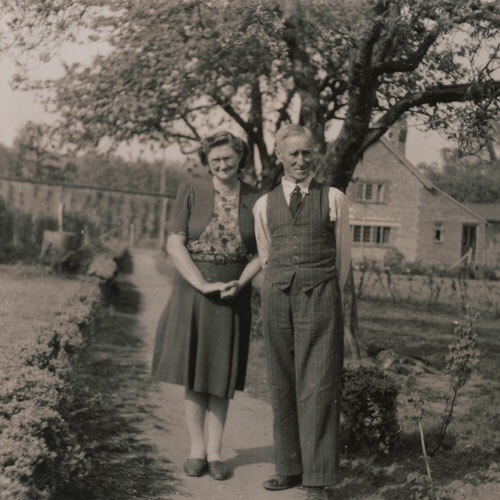 Jacks ambition of a family business was in place when he died in the summer of 1961.The business we see today began as a smallholding market garden in 1945 by Charles John Knight and his wife Jessie. Both Jessie and Jack, as he was known, were born in Godstone village and started their married life at Redcot on the A22. They then moved to Tandridge to make their home in the new council houses and No.3 West View was where they raised their family of four sons and two daughters. 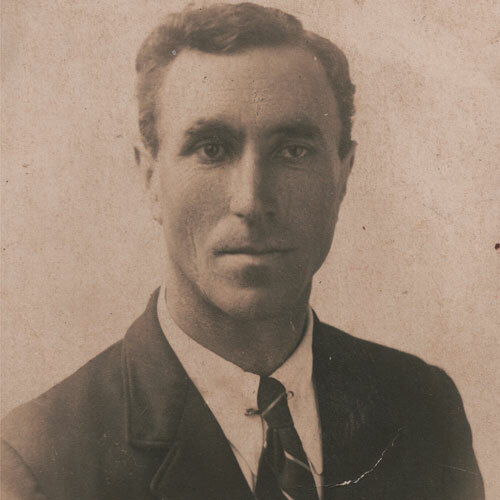 Harry Tyndall who ran a small guest house and gardens at Nags Hall. When Harry Tyndall decided to retire the opportunity arose for an approach to the Marquis of Northampton (the landlord of the property). Everything was agreed and a lease of £350 for cottage, goodwill and growing stock was arranged. A decision had to be made to leave the security of a home in the village and start up a business with many of the family still at school and Jack now in his early sixties. The decision was made and the seeds of a family business were sown. 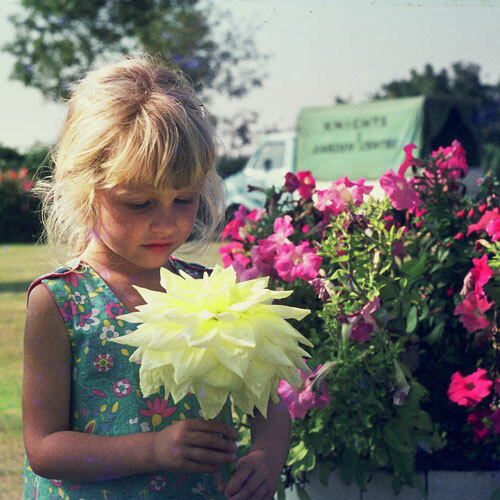 The market garden business developed supplying local retailers with fruit, vegetables and flowers. Dutch light glasshouses were erected for the production of cut flowers and bedding plants to meet the requirements of retail customers. 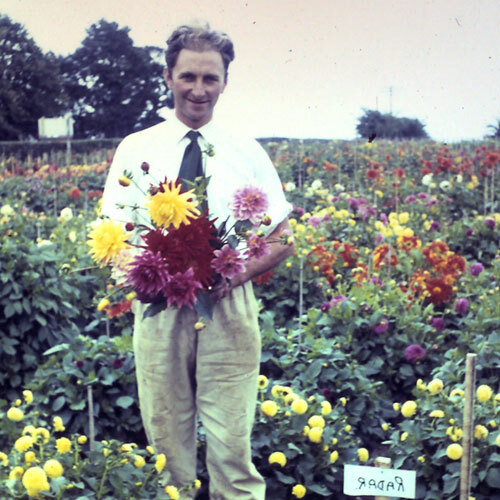 Jacks ambition of a family business was in place when he died in the summer of 1961.